2014, XVI, 194 p. 1 illus. 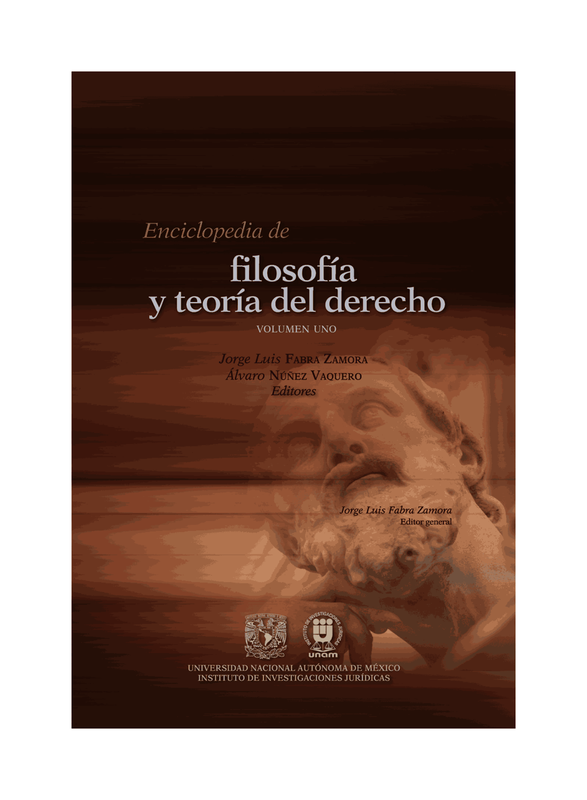 This book presents an analysis of global legal history in Modern times, questioning the effect of political revolutions since the 17th century on the legal field. Readers will discover a non-linear approach to legal history as this work investigates the ways in which law is created. These chapters look at factors in legal revolution such as the role of agents, the policy of applying and publicising legal norms, codification and the orientations of legal writing, and there is a focus on the publicization of law. The author uses Herbert Hart’s schemes to conceive law as a human artefact or convention, being the union between primary rules of obligations and secondary rules conferring powers. Here we learn about those secondary rules and the legal construction of the Modern state, and we question the extent to which codification and law reporting were likely to revolutionize the legal field. These chapters examine the hypothesis of a legal revolution that could have concerned many countries in modern times. To begin with, the book considers the legal aspect of the construction of Modern States in the 17th and 18th centuries. It goes on to examine the consequences of the codification movement as a legal revolution before looking at the so-called “constitutional” revolution, linked with the extension of judicial review in many countries after World War II. Finally, the book enquires into the construction of an EU legal order and international law.